As a new school year begins, students often set new academic goals but may not know how to accomplish them. 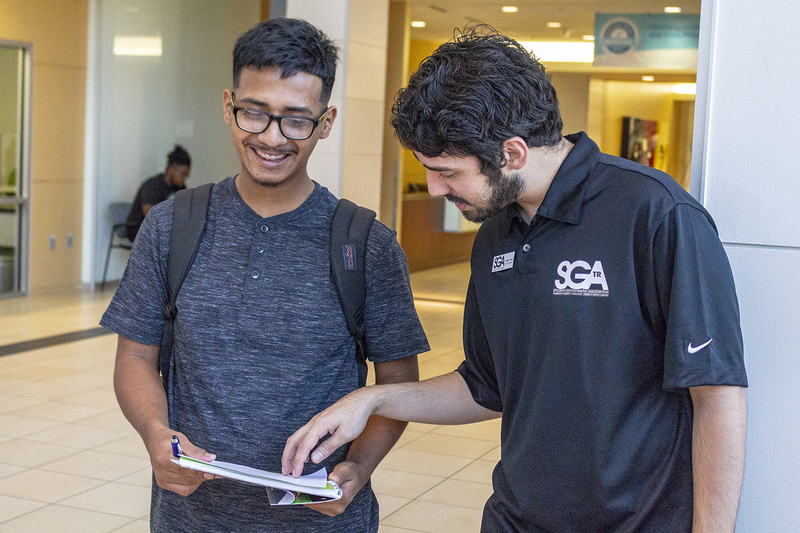 TR student development services assistant director Eddie Brassart said making connections with others on campus plays an important role in academic success, but the significance of relationships on success is often overlooked. “A key to being successful and keeping the momentum going is to make connections,” he said. Support groups are important when achieving academic goals and give students a certain level of comfort when walking the halls, Brassart said. Many organizations, clubs and events are available on all campuses, and they can lead to building positive relationships on a daily basis, he said. Students should also maintain a connection with their academic adviser. While building relationships is key, maintaining a balance between work, play and school should always remain a priority, Brassart said.